"In the sastra it is said this Kali-yuga is full of faults, so many faults. It is the ocean of faults. But there is a very nice thing, asti hy eko mahan gunah, a very great quality. What is that? Kirtanad eva krsnasya mukta-sangah param vrajet [SB 12.3.51]. If you simply chant Hare Krishna mantra, then you become perfect. Is it very difficult? Chant Hare Krishna and you become perfect. But we are so unfortunate, we are not even prepared to chant. This is our position. 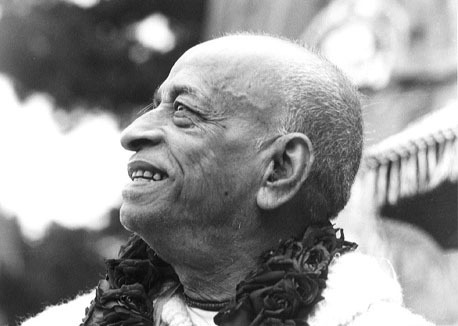 So you have to make little determination that 'I shall chant henceforward Hare Krishna mantra.' Then everything is all right."